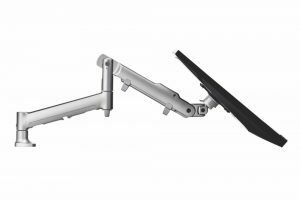 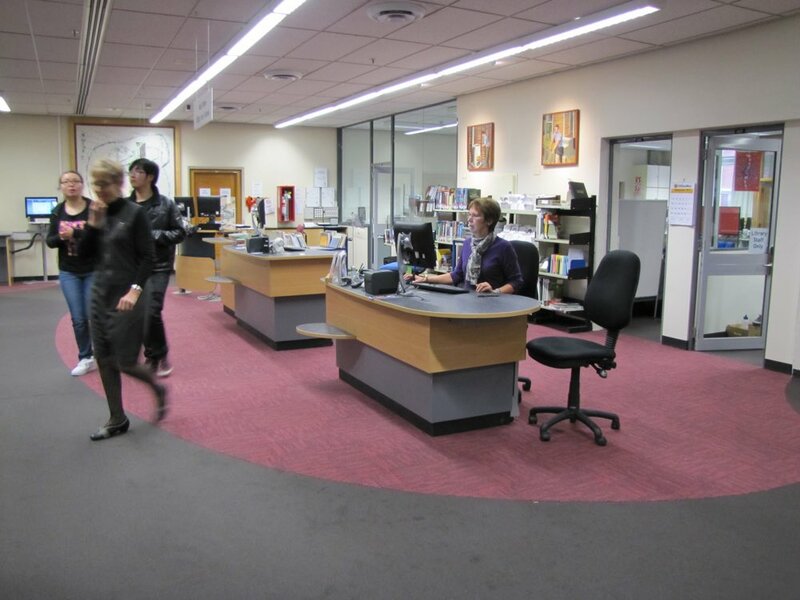 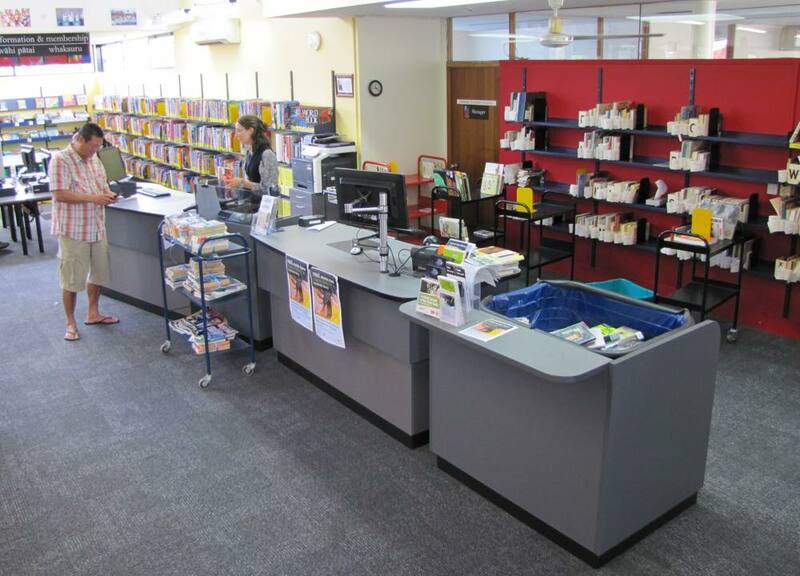 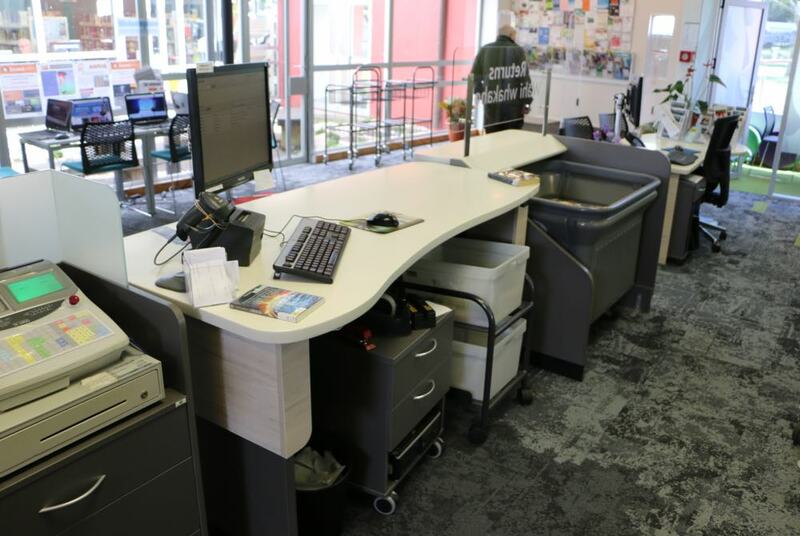 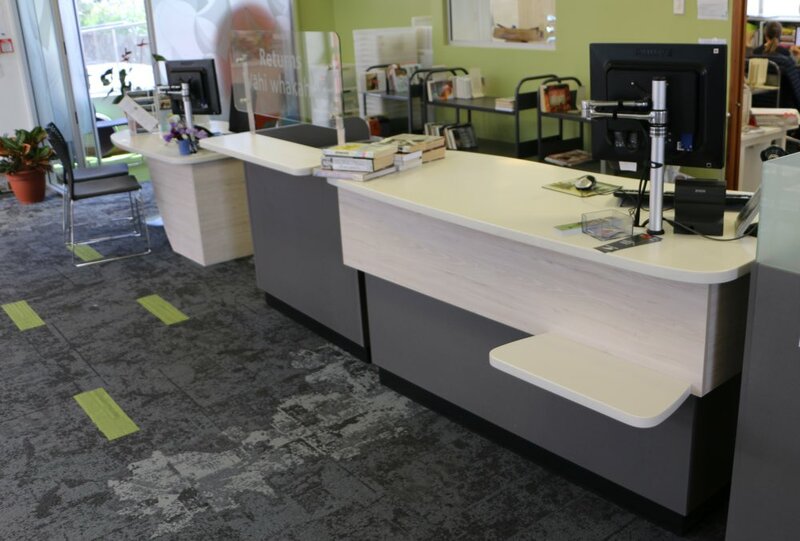 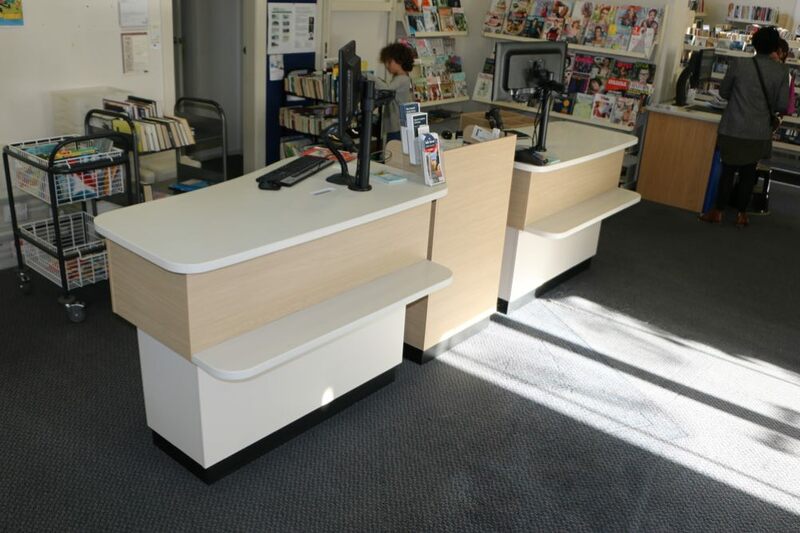 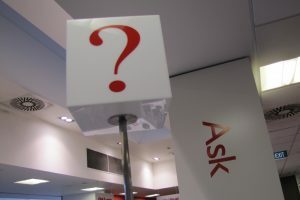 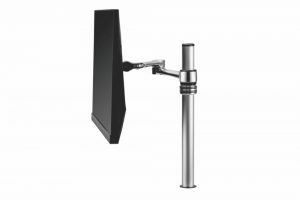 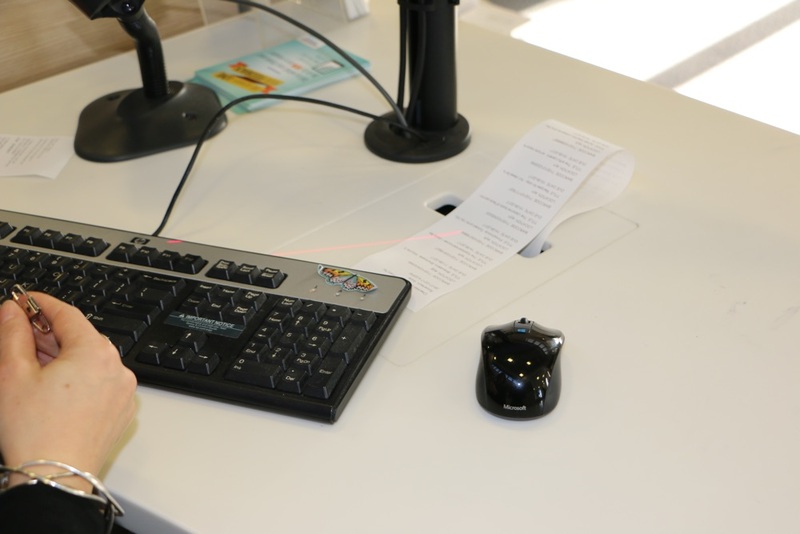 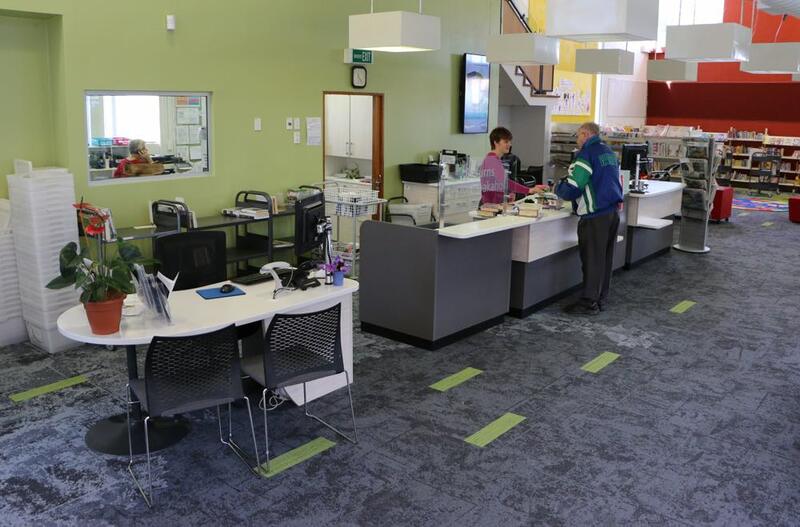 STEALTH 1800 was designed without the cantilevered meeting end, allowing positioning neatly alongside our BOOKFLO BOOK RETURNS Module and our CASH / EFTPOS Module for circulation areas. 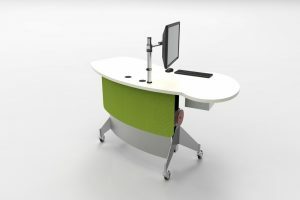 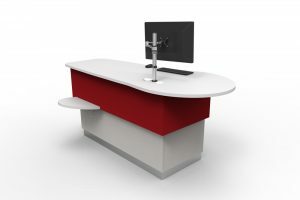 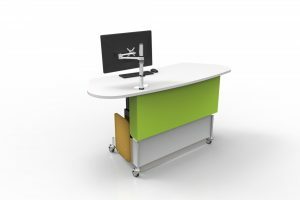 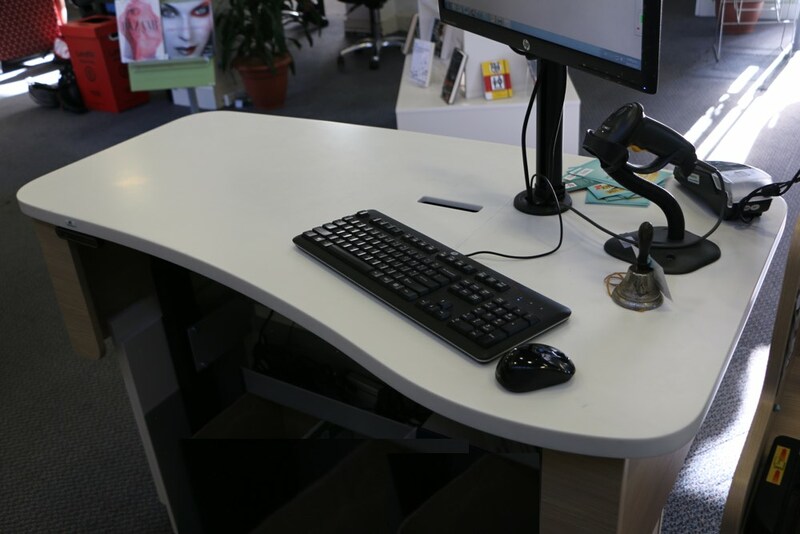 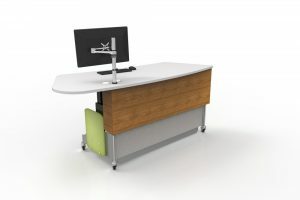 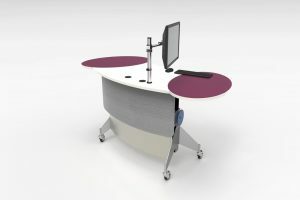 Add STEALTH 2100 and you extend your desktop space and provide a friendly meeting end for staff to get alongside the customer. 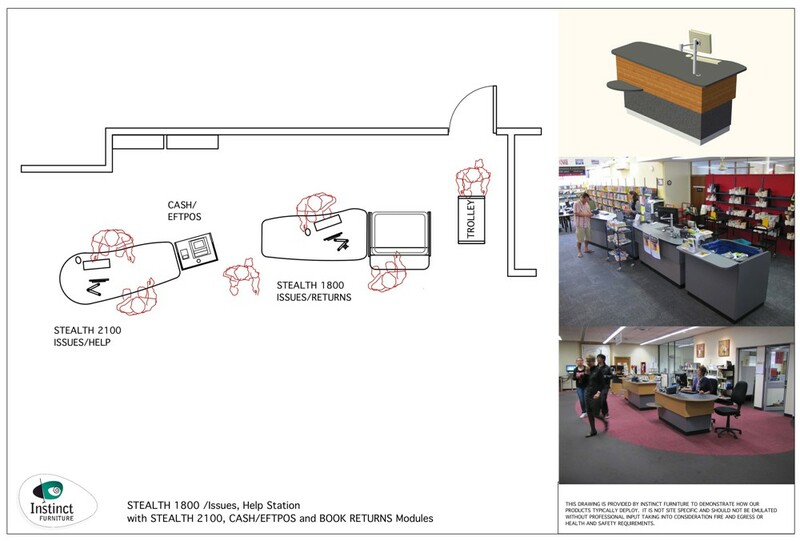 Choose STEALTH with or without a bag shelf.